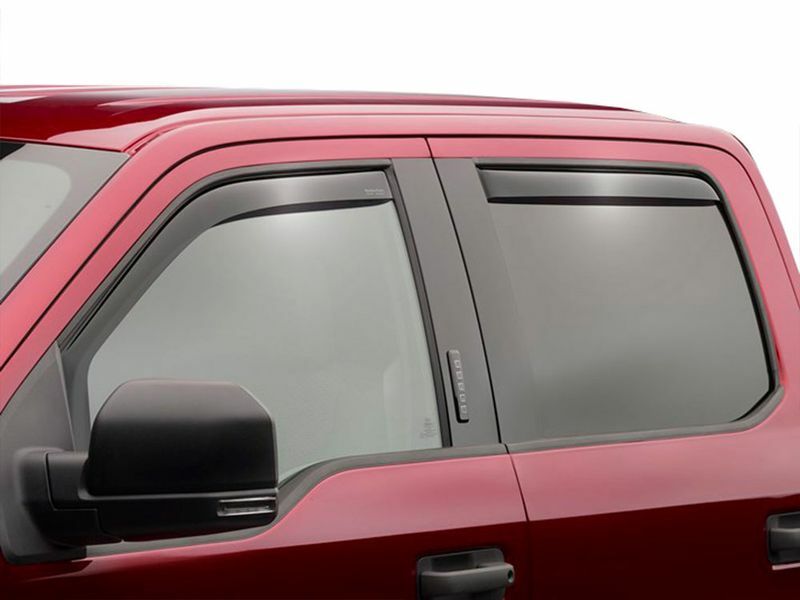 2013+ models include a "Bounce-Back" safety feature that may cause your windows not to roll up automatically. This condition is normal after installing in channel vent visors. Once installation is complete and no obstructions are present, pull the window switch all the way up until the glass stops and continue holding for two seconds. After leaving the windows closed for 72 hours, press the down switch and allow the window to fully open. 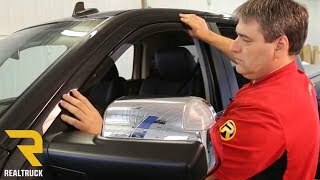 Your window motor will then have been recalibrated and the one touch up/down feature will function.